Choose to visit either Disneyland or DisneySea for a day. Enjoy live shows and amazing parades with your favorite Disney characters! Witness your favorite story come to life, as you take a trip to Wonderful and many other places! A full day is needed to get a worthwhile Disney experience, so make sure to start early. ✅ Planning for a Tokyo Disneyland tour? 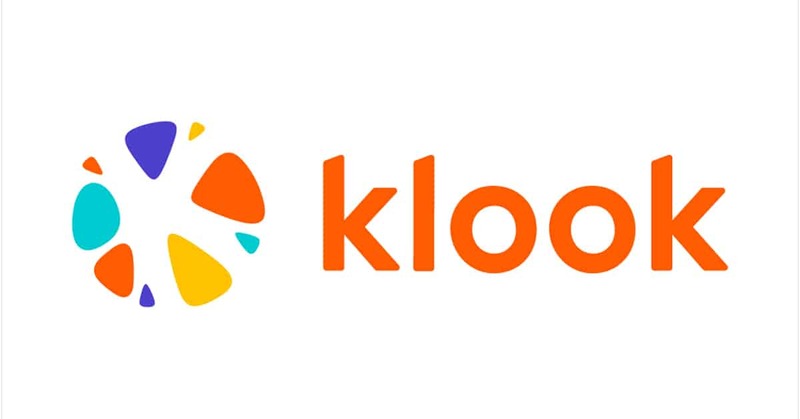 Get the Klook deal now!